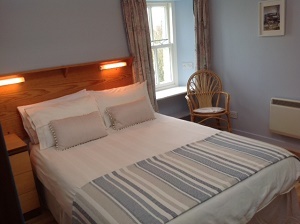 We are an independent, community run hostel conveniently situated within easy walking distance of Papa Westray's beautiful beaches, archaeological and historic sites, coastal walks, RSPB North Hill Nature Reserve and local amenities. 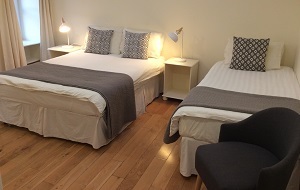 Our newly refurbished hostel is warm, friendly and comfortable with private rooms, two modern well equipped kitchens for self-catering, spacious dining room, a lounge with TV, DVD player, board games and books and a large garden overlooking the island and the sea. 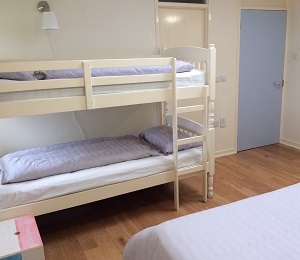 The hostel accommodation is available in 6 private single, twin, double and family rooms and all of our rooms have shower en-suite facilities, individually controlled central heating, bedding, towels and sea views. 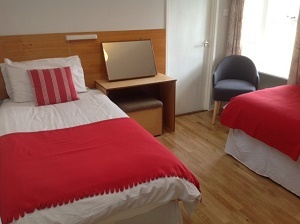 We offer beds in shared rooms subject to availability and have one dog friendly bedroom available by arrangement*. 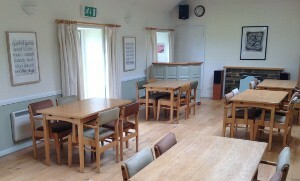 Our large lawn area provides space for campers with access to a hostel kitchen, dining room and WC. 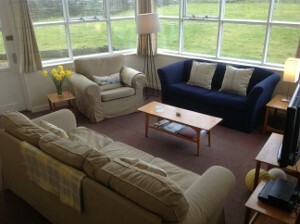 Located in the middle of the island, 10 minutes walk from the Papa Westray airfield, around 2 miles from the ferry pier and close to a well-stocked community shop, we offer the perfect base to explore the beautiful island of Papa Westray. 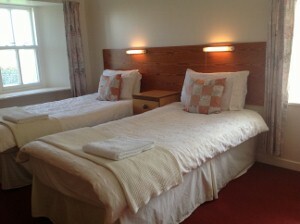 Why stay at our hostel? 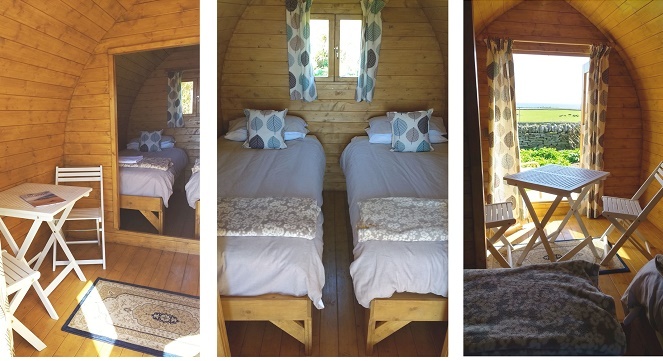 Opened in May 2017 our small (4mx2.4m), wooden camping Bothies resemble traditional upturned boat shelters and offer wood lined, insulated accommodation ideal for the Orkney climate. 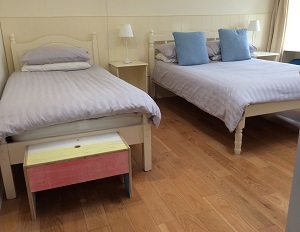 The Bothies feature twin beds, a cosy sitting area with tables & chairs, double glazed doors and a small verandah to enjoy the island views and are ideal for those who want to enjoy a more indoor/outdoor holiday without carrying tents & equipment. 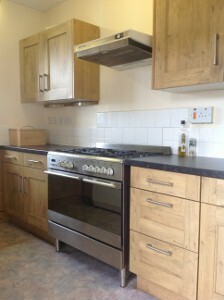 They have heat, light and an electric power point for charging and bedding is available. 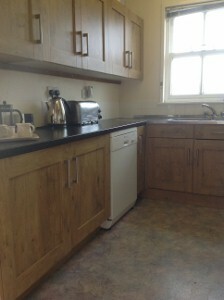 Kitchen, dining room toilet and shower facilities are available within the hostel as well as wi-fi in the dining room. 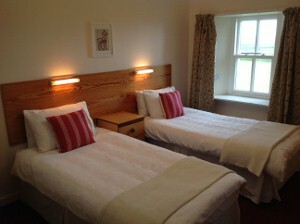 Bothy accommodation costs £28 single occupancy and £50 for two people. Please contact us directly for more information. 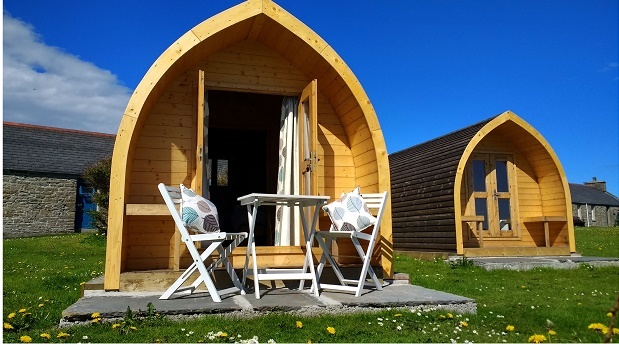 Camping Bothies are provided with support from the Coastal Communities Fund and a share of the income from these goes towards the work of Papay Development Trust here in Papa Westray. 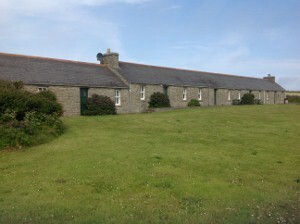 Papay Community Co-operative is a not for profit community organisation.